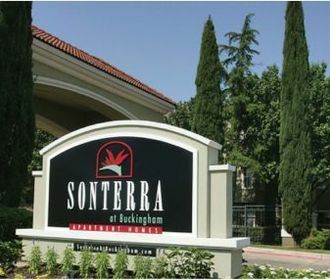 At Sonterra at Buckingham, we invite you to experience the beauty and elegance of the finest neighborhoods in North Texas. 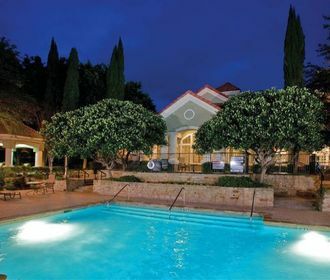 Our luxury apartment community features a resort-style swimming pool, beautifully landscaped grounds, a state-of-the-art 24-hour fitness center, courtyard BBQ grills, and many other wonderful amenities. 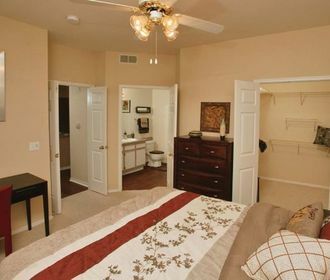 Sonterra at Buckingham is situated in the most desirable school district in Dallas County, and offers access to Richland Park Elementary, Apollo & Liberty Middle Schools, and Berkner High School, to name a few. We are also conveniently located near Central Expressway and LBJ Freeway, and mere minutes away from North Park Mall, Richardson Square, Valley View Mall, and the Galleria. Major employers in the area include Texas Instruments, Medical City, Presbyterian Hospital of Dallas, Cigna Insurance, and Blue Cross Blue Shield.